This home is a gorgeous Finley Enterprise home built in 2015. Within a 1/2 block of Booksin Elementary School. 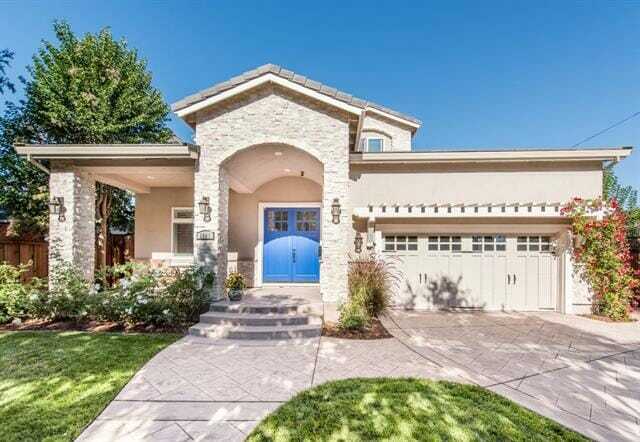 A pristine home throughout with hardwood and Travertine flooring. 9′-11′ ceilings throughout the home. Large gourmet kitchen, high-end GE appliances, walk-in pantry, butler pantry, adjacent family room with gas fireplace. Formal living room w/fireplace. Formal dining room with wainscoting and coffered ceiling. Main level ensuite bedroom. Upstairs, Large master retreat with bath/jacuzzi tub and separate shower. 2 additional bedrooms upstairs with Jack and Jill bathroom.